Pennsylvania’s Bureau of Child Support Enforcement success in recovering financial support payments may be paving the road for change. Federal guidelines require that States secure at least 80 percent of support owed by non-custodial parents. Currently Pennsylvania is the only State in the union to achieve this benchmark. In fact, the Pennsylvania Bureau of Child Support Enforcement has met or exceeded all five of the performance standards that the government uses to determine the effectiveness of State child support enforcement programs. Pennsylvania is the only state currently meeting or exceeding all federal guidelines, said Dan Richard, bureau director, in an interview with Government Technology. But despite that distinction, officials felt there was room for improvement. They wondered if data they already had access to could potentially help bring about more reliable support for families. 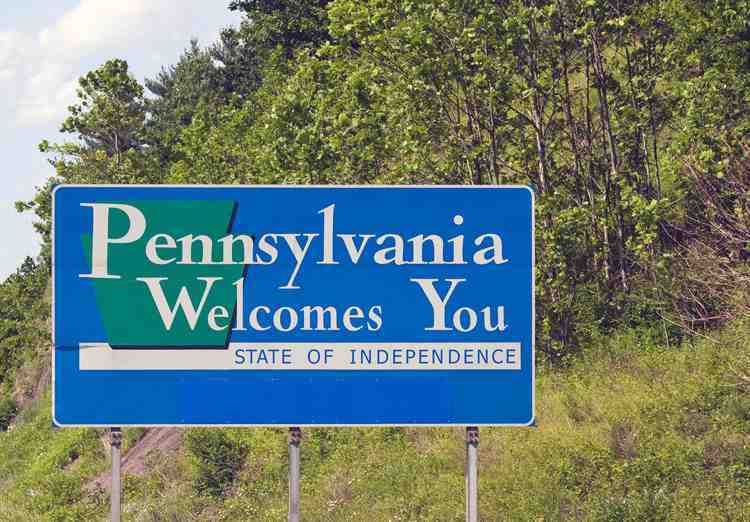 So what is Pennsylvania doing that the other forty-nine states aren’t? The Pennsylvania Bureau of Child Support Enforcement has employed a tactic that has been used in the private sector for years, but is relatively new to the public sector —predictive analytics. The bureau has implemented a system that evaluates and scores the likelihood of non-custodial parents going into arrears on support payments. Using historical information collected from thousands of child support collection cases, the bureau is able to create a formula that can indicate the likelihood of on time payment. The predictive data is based on an algorithm that uses 20 different variables like age, employment status and history, residential stability, and number of current support cases to evaluate and assign a score that estimates the probability that support payments will be made in accordance with the support orders. The goal of the Pennsylvania Bureau of Child Support Enforcement is not to single out individual or alienate non-custodial parents. Instead the program strives to provide children and their primary caregivers reliable and predictable income that will promote a safe and stable environment for the kids.